Wonder / Cowork / Create, officially opens as Memphis’ first full-service creative coworking facility in the Edge District. 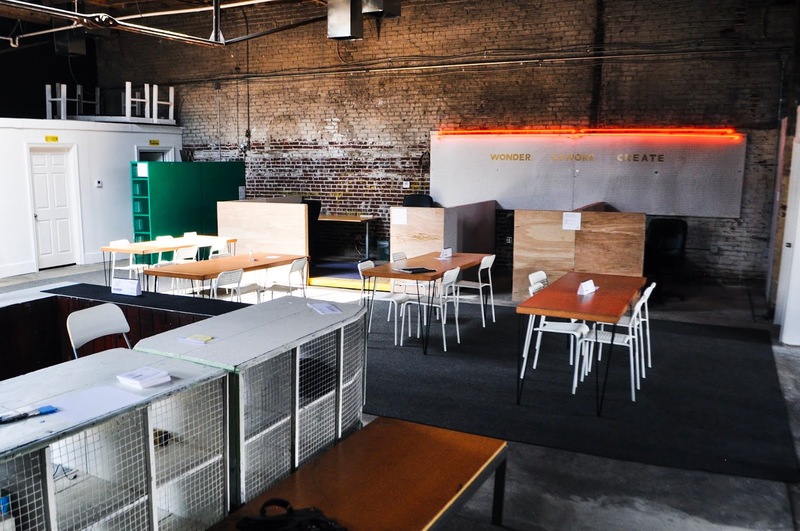 Wonder CC offers a flexible coworking space and experimental programming to foster the diverse community of creative freelancers, start-ups, organizations, and small businesses. Whether you are looking for a space to “set up shop” alongside other motivated creative professionals, launch the next big idea, looking for a convenient place to meet with clients, or seeking a weekly reprieve from the solitude of working from home or at a coffee shop Wonder CC has the solution for you. With over 3,000 sq. ft. Wonder CC offers its members a multi-purpose work environment with free Wi-Fi, comfortable seating, worktables & desks, private offices/studio, a meeting room, lockable storage, mailboxes, and free coffee or tea. Affordable membership options range from daily drop-ins to monthly use starting at $30/ month. In addition, members and outside groups can reserve time on their calendar for public or private events, workshops, exhibitions, music performances and other creative expressions that align with Wonder CC’s mission. As a developing industry, coworking has witnessed a significant resurgence over the past few years as technology has changed and individuals are becoming more flexible and creative with their professions. The Bureau of Labor Statistics estimates that by 2020, about 65 million Americans will be freelancers or independent contractors, making up about 40% of the workforce. As the workforce leans more towards nomadic working, coworking spaces become more and more important as connective hubs that build synergy from the proximity and collaboration of working alongside like-minded people. Not only are coworking spaces stimulating, fun and inspiring but places where new relationships are made, problems are solved, and ideas are tested. Come on out for a night of drawing games, puns, & prizes. Awards for BEST and WORST drawings! Take a tour of our space, enjoy some complimentary Edge Alley coffee or High Cotton beer, and try a membership on for size! Feel free to ask questions to founders and connect with other creatives! 6PM-10PM: Live Music & Fun! Pay what you can, complimentary High Cotton and local live music. 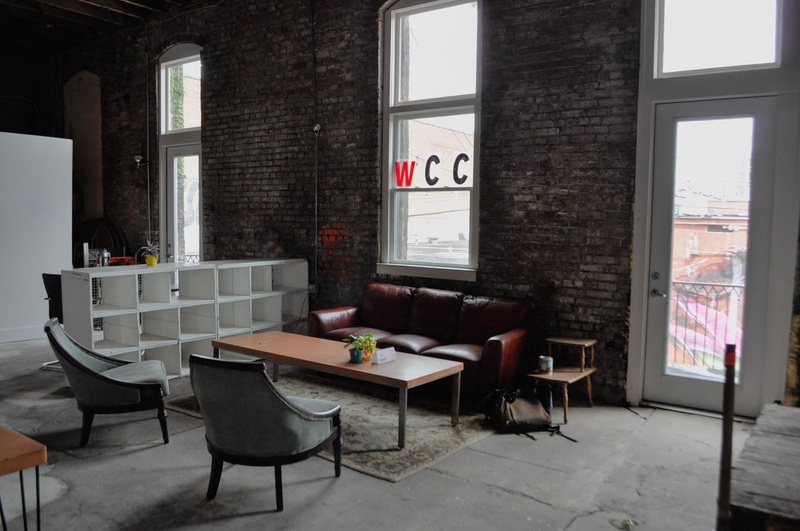 Wonder / Cowork / Create is a for-creatives, by-creatives co-working hub in Memphis, TN. Wonder CC provides service-based programming and a collaborative atmosphere where artists, creative freelancers & organizations can cross-pollinate and develop innovative projects. Founders Eric Clausen, Cat Peña and Nick Peña are local artists and with a wealth of knowledge focusing on art education, public art, project management, and collaborative practices.